This hot Cheeseburger Dip Football is sure to be the MVP of your Super Bowl party. It’s loaded with bacon and cheddar cheese and tastes just like a big juicy cheeseburger. What Super Bowl Party spread would be complete without a hearty dip? 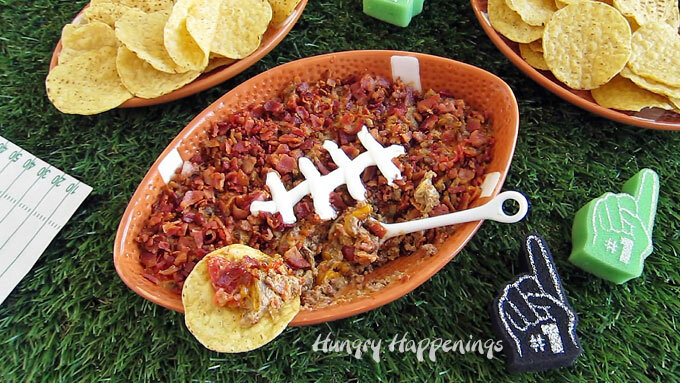 A meaty dip loaded with gooey cheese and crispy bacon will be the hit of any party especially if it is as festive as this Cheeseburger Dip Football. 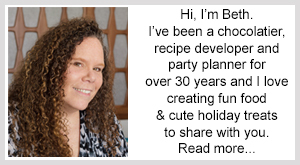 If you follow me here on Hungry Happenings it may seem that I host or attend parties non-stop, but the reality is that I just love creating fun party food to share with you. I honestly can’t remember the last time I went to a Super Bowl party. It’s been a few years! But being my blog is all about fun food for holidays and special occasions I get to enjoy making party food all the time and we just eat it. My husband has been one happy taste tester this week. Related: If you want a lighter dip, be sure to check out my Artichoke Pesto Dip Football. I’ve made this dip three times trying to get the recipe just right and my husband is not complaining! I wanted a chunky cheeseburger dip that maintained the flavor of the burger and wasn’t overwhelmed by the cheese and it took a few tries to get it just right. This dip may not look seriously gooey like many dips but it really does taste like a cheeseburger with just the right balance of cheese, hamburger and toppings. 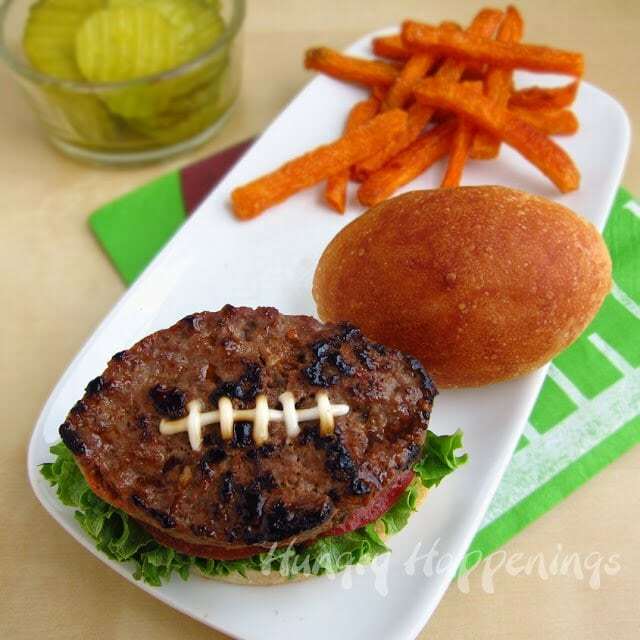 Watch this video to see how to make cheeseburger dip and decorate it to look like a football. What to mix in to cheeseburger dip? But what if you want more? Go crazy and add whatever you like to this cheeseburger dip. Whatever you like on your burger will taste great in this hamburger dip. I just recommend keeping the ratio of cheese to hamburger balanced for the best flavor. Can you add too much cheese? Yes, I think so! 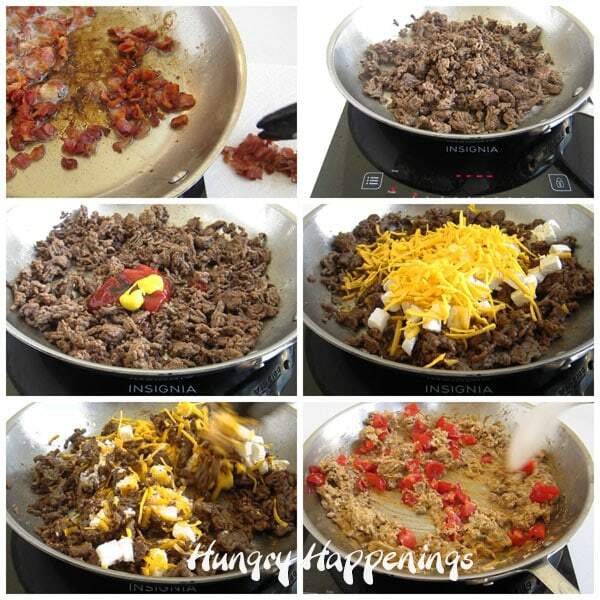 If you add much more cheese than is called for in this recipe it will definitely overpower the flavor of the beef. When I made my first cheeseburger dip I added twice as much cream cheese and I even added an entire cup of mozzarella cheese. It was, in my opinion, just too much cheese. So, I eliminated the mozzarella cheese but kept the 8 ounces of cream cheese but I still felt the flavor of the cheese overwhelmed the hamburger flavor so I cut it back even further to just 4 ounces. If you love cheese and don’t mind the flavor of the hamburger taking a back seat to the cheese then by all means add more cheese. What kind of cheese to use? I used cheddar cheese because I like the flavor but any cheese you like will work fine just note that firmer cheeses like cheddar can get greasy when melted so the more you add to this dip the greasier it might become. You can use a processed cheese, like Velveeta, if you prefer a creamier cheese dip that isn’t greasy at all. What kind of ground beef should I use? 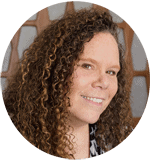 I personally like the flavor of ground sirloin so that is what I used, but I do realize sirloin can be twice as expensive as ground beef or ground chuck so use whatever you enjoy. Just note that if you use ground beef or even ground chuck you will need to drain off any excess fat before stirring in the other dip ingredients. Ground sirloin is so lean that there is so little fat that you won’t need to drain it off. How to make cheeseburger dip? Cut 3/4 pound of bacon into small pieces. Place the bacon pieces in a large skillet and set over medium-high heat. Remove the bacon and all but 1 tablespoon of the fat from the skillet. Season 1 pound of ground sirloin with salt, garlic salt, and pepper. Brown half of the ground sirloin in the hot skillet. Remove the browned hamburger from the skillet. If needed, add more bacon grease to the pan. Brown the remaining ground sirloin in the pan. I like to cook half of my beef at a time so that I can get the meat to brown nicely instead of steaming. Add the other hamburger back into the pan. Stir in 3 tablespoons of ketchup, a teaspoon of Worcestershire sauce, and a teaspoon of yellow mustard. Then stir in 1/3 cup sour cream, 4 ounces of cream cheese, and 1 cup of cheddar cheese. Once all the cheese has melted toss in 1/2 cup of diced tomatoes and stir just to combine. You don’t really want to cook the tomatoes. 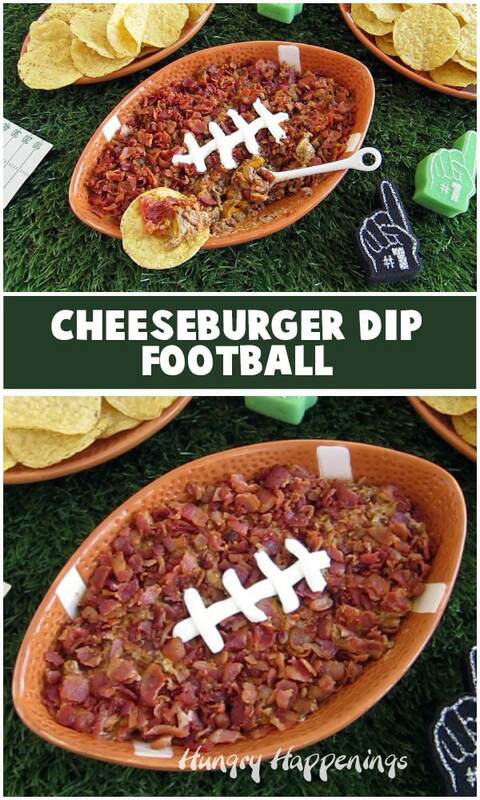 How to turn the cheeseburger dip into a football? Spoon the hot cheeseburger dip into a ceramic football bowl. I used a Pfaltzgraff Ceramic Football Bowl. Use sour cream to create the football laces. Pour the sour cream into a zip top bag and snip off a tip. Pipe a line going across the football then add some laces going across that line. 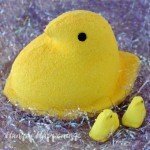 You can find football or oval bowls and even a football shaped slow cooker on amazon. What if I don’t have a football bowl? 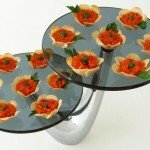 You can serve this in any oval shaped bowl. It will still look like a football if it’s topped with bacon and has the sour cream laces on top. I linked to some oval bowls above. You can even get a Football shaped slow cooker. It would be great to use to serve this hot cheeseburger dip! If you don’t need it to look like a football then serve it in a small crock pot to keep it nice and warm throughout your party! Yes. Then you can reheat it in the oven or microwave using the instructions below. 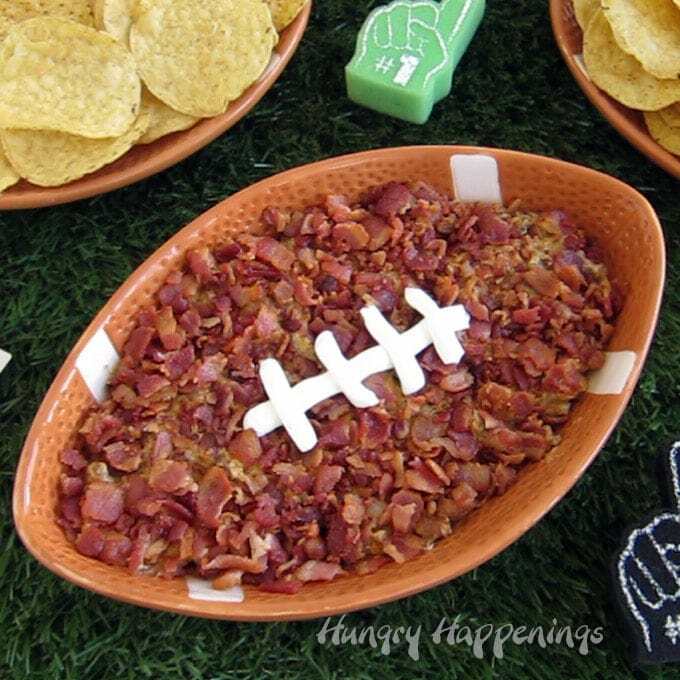 Fill your ceramic football bowl with the dip and add the bacon then cover it and refrigerate it until needed. Before your party guests arrive heat the dip in a 350 degree oven for about 20 minutes until heated through then pipe on the sour cream laces and serve. 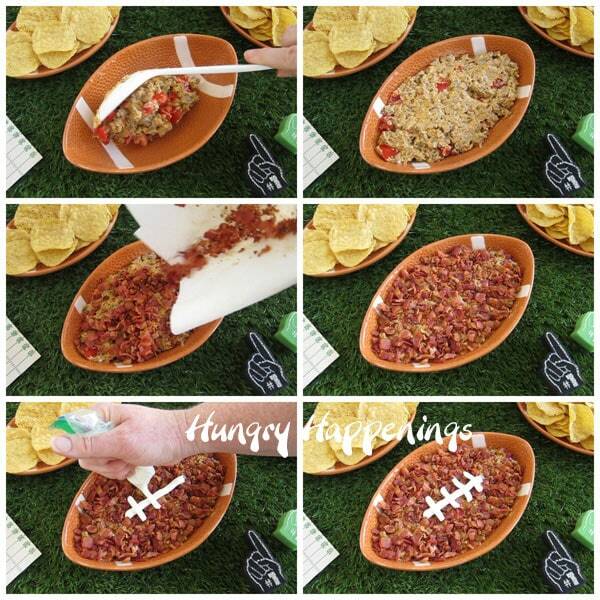 Fill the football shaped ceramic bowl with just the dip and cover it until just before serving. Then microwave the dip for 3 minutes, stirring after each minute, until hot and bubbly. Top the dip with bacon, add the sour cream laces, and serve. What to serve with your cheeseburger dip? This hot cheeseburger dip served in a ceramic football shaped bowl is topped with crumbled bacon and decorated with sour cream football laces and makes a great appetizer for a Super Bowl party. Season the ground sirloin with salt, garlic salt, and pepper. Add the other hamburger back into the pan and reduce the heat to low. Stir in the ketchup, Worcestershire sauce, and yellow mustard. Then stir in 1/3 cup sour cream, the cream cheese, and cheddar cheese. Once all the cheese has melted toss in the diced tomatoes and stir just to combine. 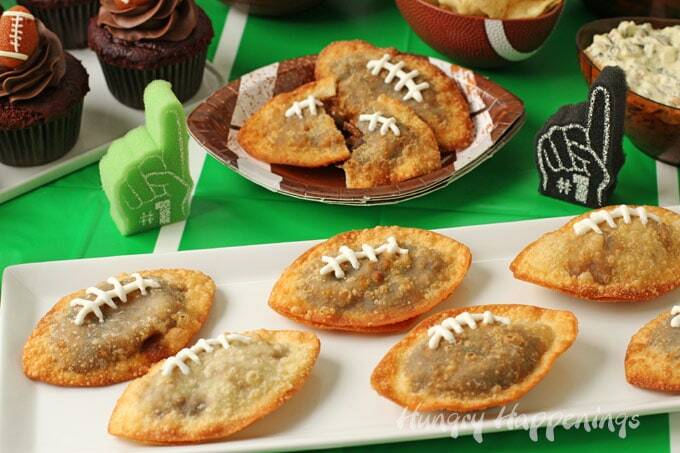 Fried Taco Footballs – Fried football shaped egg roll wrappers filled with taco meat, beans, and peppers. See all my Super Bowl Party Food Ideas, here. 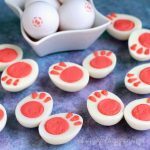 What fun football themed food do you plan to make? 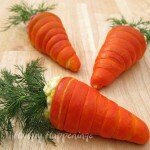 Fun food for parties and special occasions. 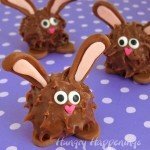 Cuz I love being in my kitchen creating festive food more than being tackled to the ground. 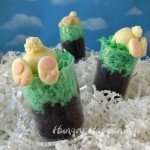 It’s fun to decorate savory snacks too for a party but I do know people think more about making cute cakes, cupcakes, and cookies.